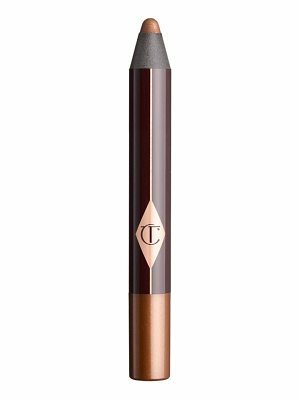 An innovative eyeshadow that delivers a high-pigment, velvety finish that lasts. 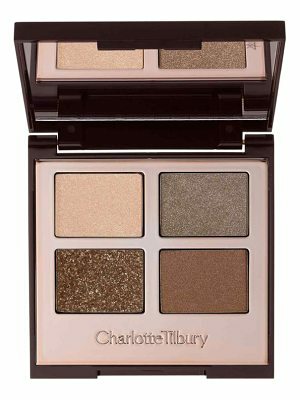 This eyeshadow features even softer, velvety texture and richer, more decadent color. 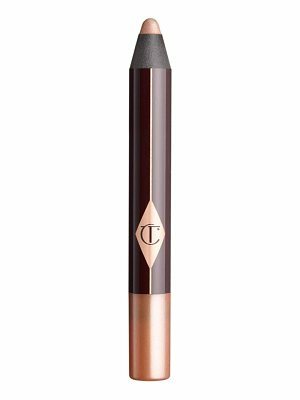 Sweep on smoother, more uniform pigment and blendability, and longer-lasting, more crease-free wear. This array of shades features a completely revamped assortment of shadows in new finishes, and a redesigned token compact. Formulated with Urban Decay's Pigment Infusion System&trade;, it acts as a vehicle for color that holds tightly to pigment so that the eyeshadow can glide on seamlessly. 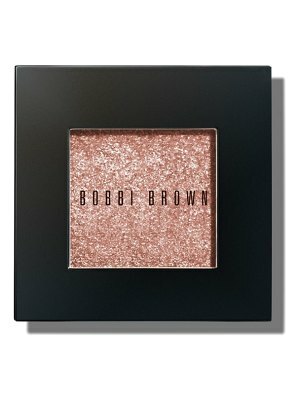 It features a proprietary blend of ingredients that allows color to fuse with the formula, resulting in high-impact color that stays on your lids. 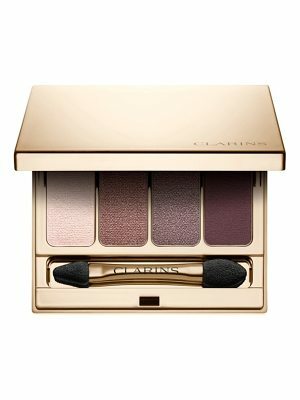 It is formulated Without: - Parabens- Sulfates- Phthalates This new assortment of shades features bestselling favorites, all-new shades, and several shades previously available in past palettes. 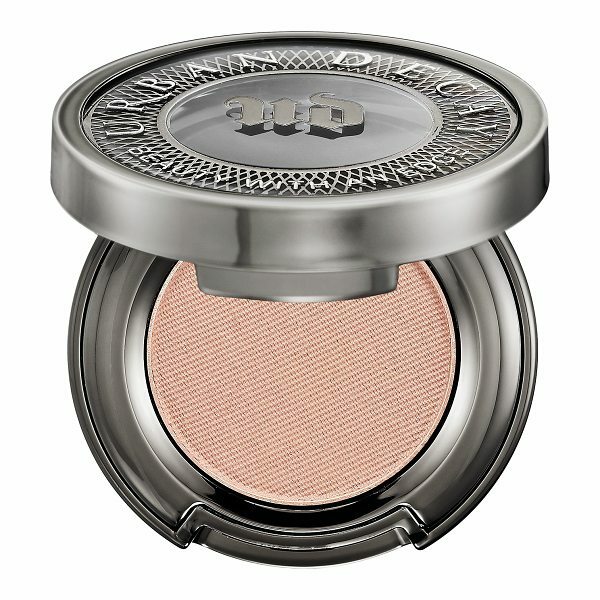 Each eyeshadow features packaging that's inspired by New York City subway tokens. 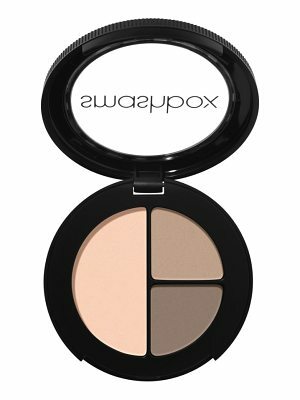 The chromed gunmetal compact has a clear window that allows you to see your shade and easily pop your shadows out and into one of the new customizable palettes.